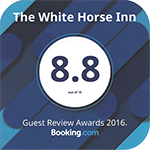 The White Horse Inn is located in Duns Tew, around 20 minutes’ drive from Bicester. This charming 17th-century pub has lots of character, open fireplaces and offers easy access to the Cotswolds countryside. 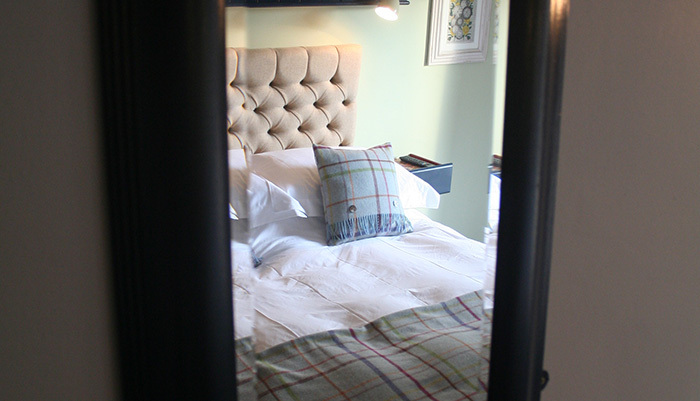 The White Horse offers pretty rooms with elegant design and tartan fabric finishes. Looking onto the dinning terrace, rooms have free WiFi, heating, a flat-screen TV, tea and coffee-making facilities and an en suite bathroom.